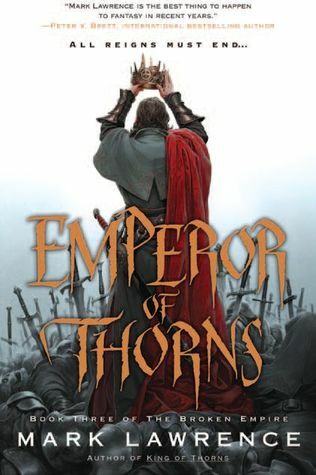 Congratulations (a little belatedly) to Mark Lawrence for winning the Legend Award for best fantasy novel for Emperor of Thorns. I really enjoyed the Broken Empire trilogy, grim though it is! David Gemmell is of course a legend and the snaga trophy is fantastic, look at the pics on Mark’s blog. 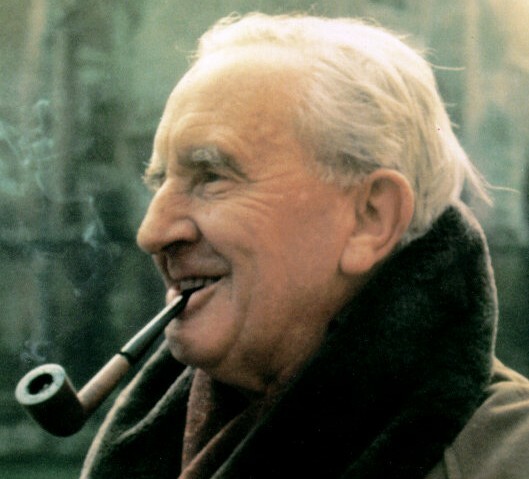 It’s great to see old and new fantasy authors linked in this way, both promoting fantasy stories!